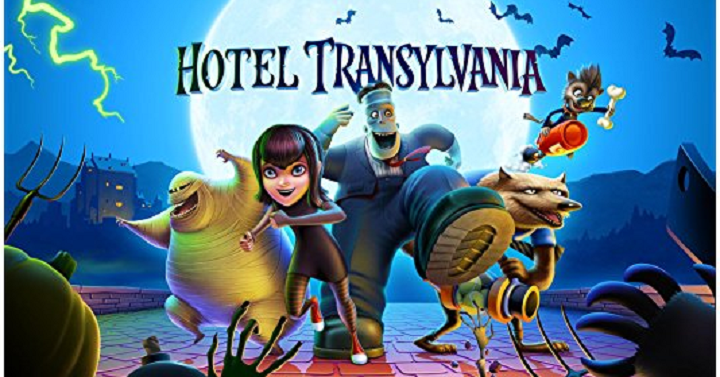 Hotel Transylvania & Hotel Transylvania 2 Only $7.87! 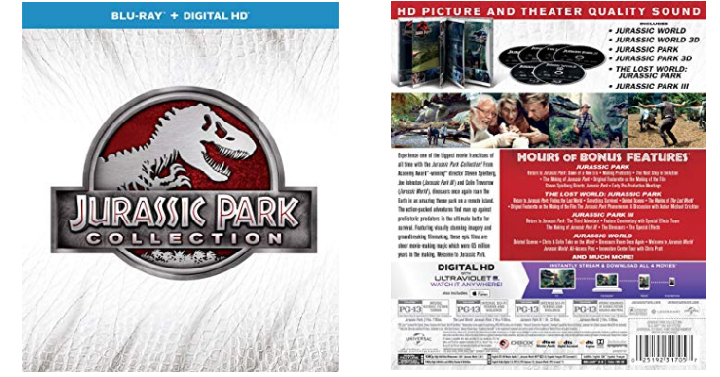 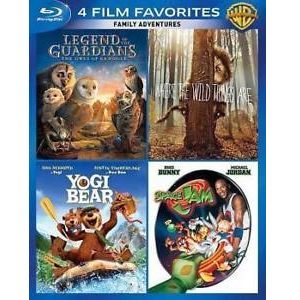 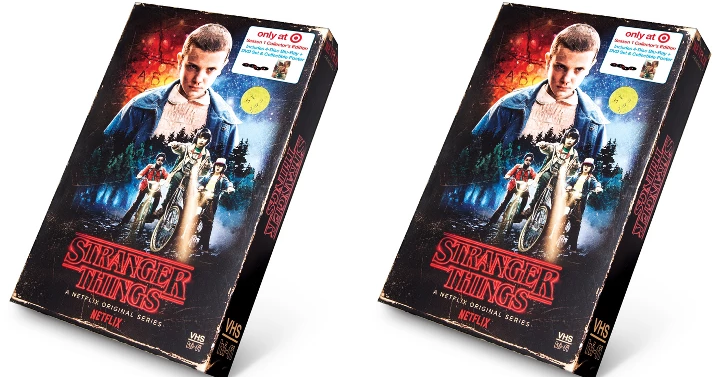 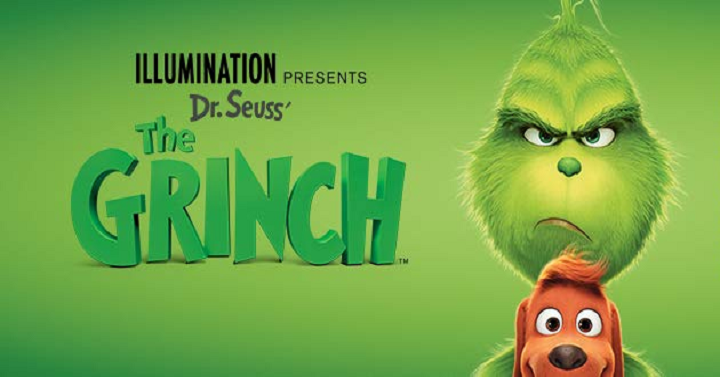 Family Adventures 4 Film Favorites Blu-ray Set Only $7.95 Shipped! 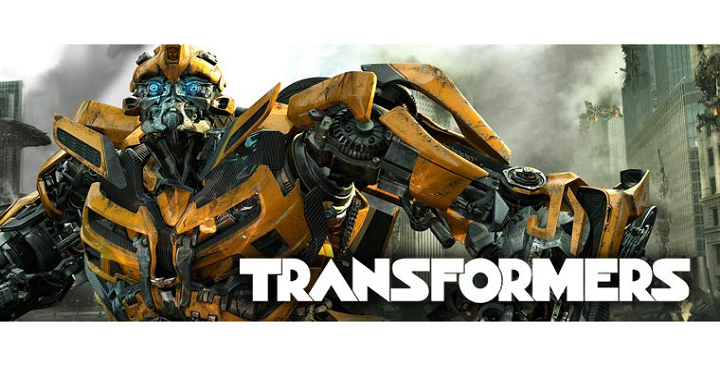 Transformers The Ultimate 5-Movie Collection Only $29.99 on Blu-ray! 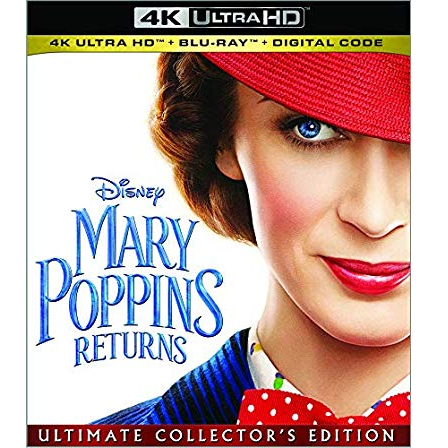 Amazon: Devil Wears Prada (Blu-ray) Only $4.99!